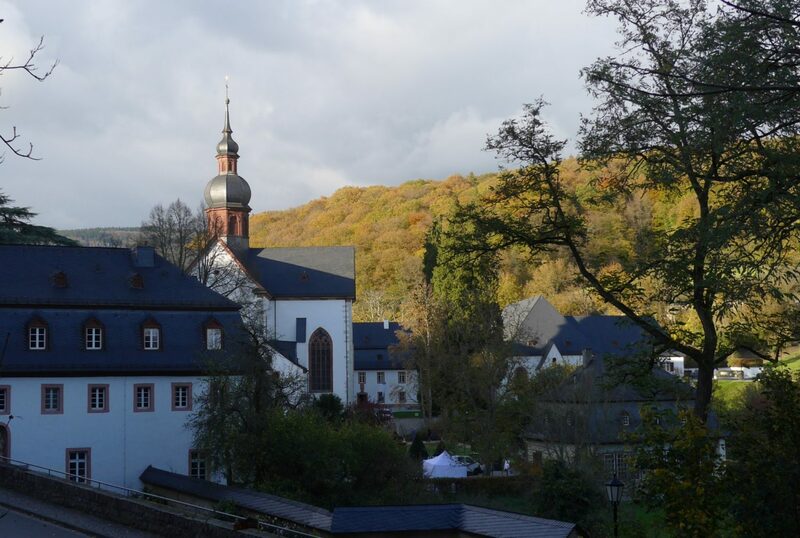 Once again, the fascinating premises of Eberbach Abbey near Eltville will form the attractive setting for this art market, which is now on the calendar for the second time. On the 28th and 29th of October, 140 artists and modern designers from all over Germany will be showing their unique pieces at the Kloster Eberbach, not least of which is called “The Name of the Rose”. From eye-catching evening fashion to individual jewelery design, from filigree porcelain work to impressive wooden sculptures. Metal or stone. If you are looking for exquisite gifts or unusual eye-catchers for your own home, you will surely find it here. All our exhibitors have a special artistic claim, because every year, as the organizer, we put together a menu of selected participants. For example, the walls of the venerable Cistercian monastery become a veritable weekend of space for show and wonder, and the entire convent becomes a select à la carte menu of art and creativity. Well get it! Adults € 12.50, children under 16 years free.